Public health officials are warning about an outbreak of the intestinal illness Cyclospora, with 83 cases being investigated across Canada (Cyclospora infection causes watery, and sometimes explosive, diarrhea. The one-celled parasite that causes cyclospora infection can enter your body when you ingest contaminated food or water. Fresh produce is the culprit in many cases of cyclospora infection and symptoms can also include stomach cramps and loss of appetite). The Public Health Agency of Canada has issued a statement that says two people have been hospitalized from the parasite but no deaths have been reported. The cases became known between May 9 and July 18 and are mainly in Ontario, but there are also some infections in B.C., Alberta and Quebec. 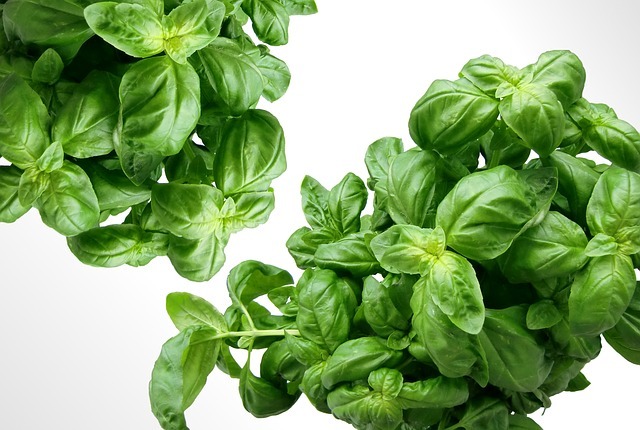 The actual source of Cyclospora is not known but linked to various types of imported fresh produce, such as pre-packaged salad mix, basil, cilantro, berries, mesclun lettuce and snow peas. Cyclospora is generally not a high risk problem that can be cured with antibiotics, but people with weakened immune systems like children and the elderly could be at risk for developing complications. People are being asked to take extra care to clean and properly store fruits and vegetables.